Brings in new customers : Most people these days, don’t trust or approach companies that have no presence on the internet; because they can find no information about you. But if you have a well-designed website, you will attract new customers in no time. Helps retain existing ones: With more than 70% of the population spending time online, your customers are sure to look for you on the internet, as well. Having a website can keep such consumers interested in and informed about your product and sales. Increased reach: Once your company has an eye-catching website that is optimized, you will have matter for your social media marketing campaign. You can also have backlinks to your site. Doing this will increase the reach of your business. 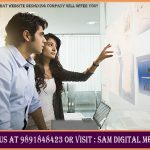 What can a website designing company in Dwarka, Delhi do? Designing : As the name suggests, a professional web designing company will design a site that meets your brand image and business goals. They handle all the graphics and coding needed for a stunning website. Creating content : A website designing company will create content (written and graphical) without you having to lift a finger. They will carefully analyze your business and accordingly produce content. Optimizing : In the age of increasing competition in the digital space, content in websites needs to be in such a way that makes it stand out among others. A web designing company does this by optimizing everything, from the metadata to the written content. 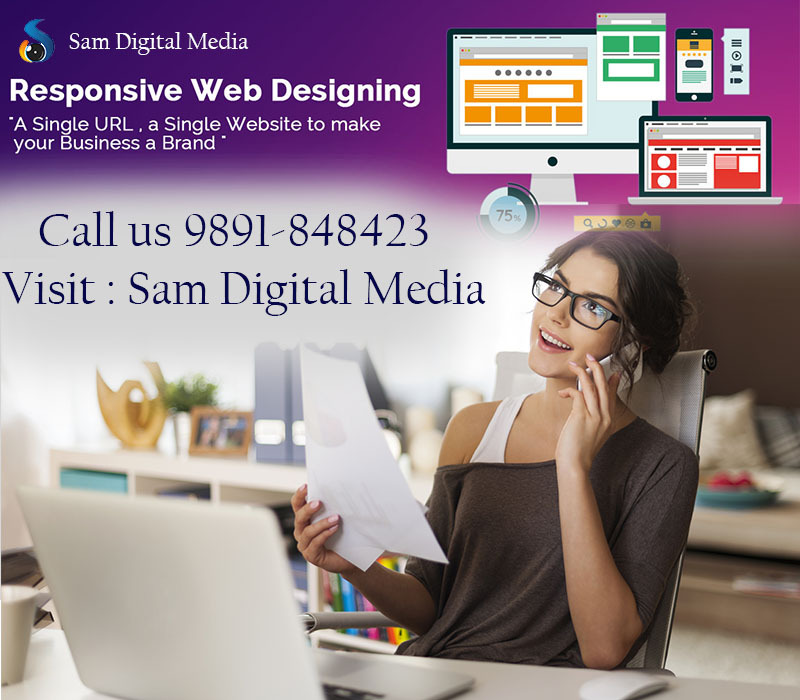 Hosting : Apart from the design part, a web designing company handles the hosting of your website; meaning they make sure your site is accessible by people. A website is the window to a business’s soul; so find an expert to create yours.